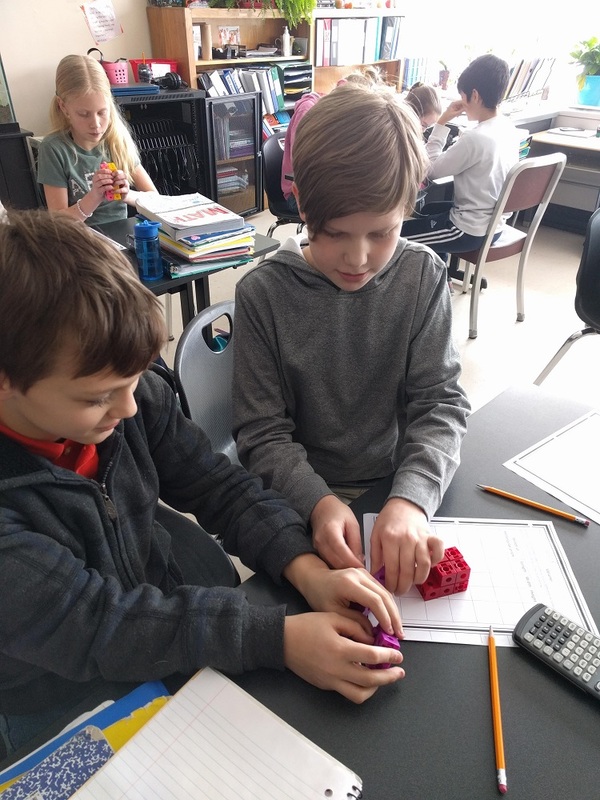 Volume and surface area help us to measure three-dimensional (3D) figures. 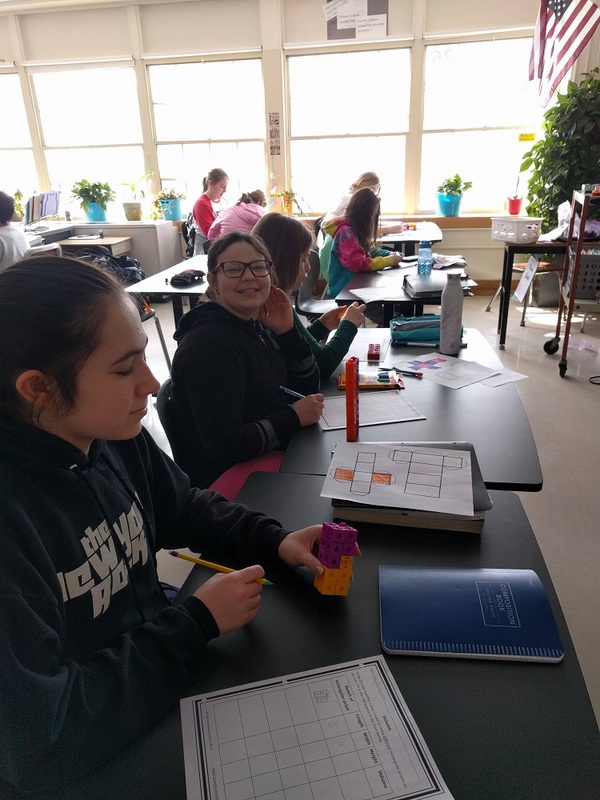 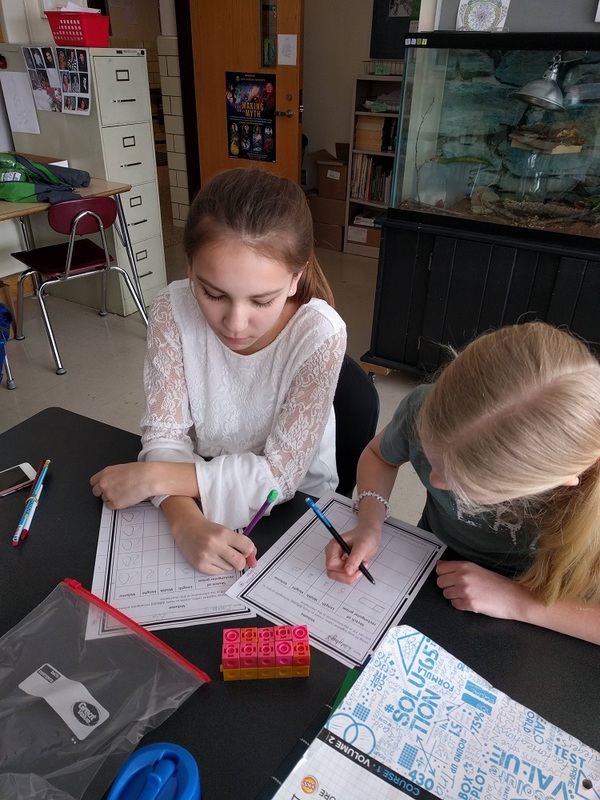 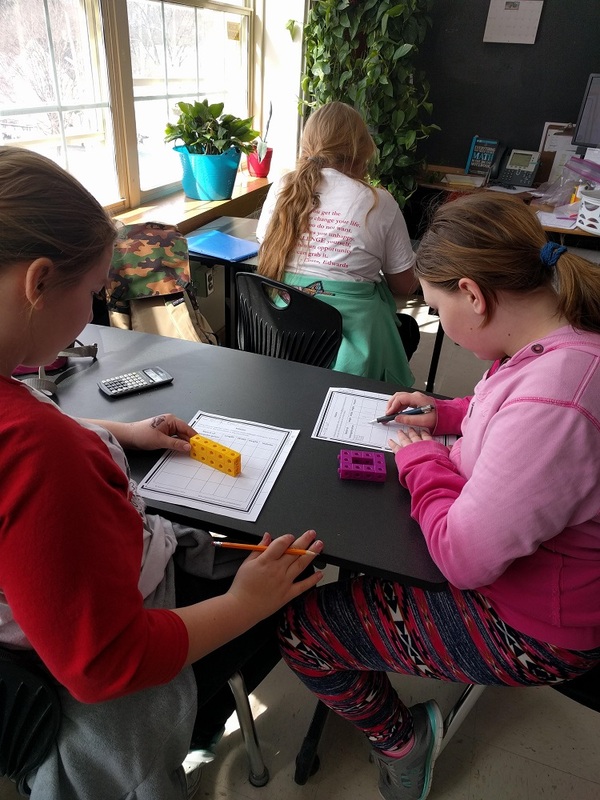 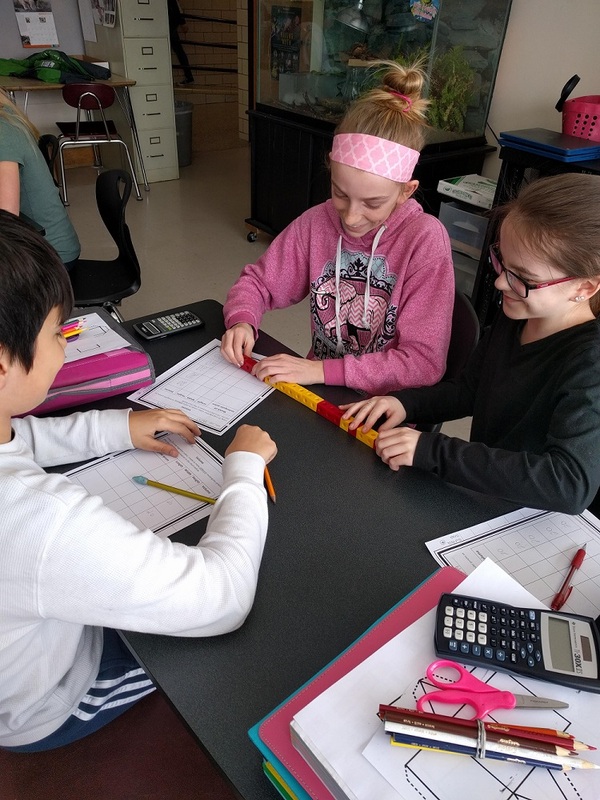 Sixth grade students worked with manipulatives to discover different ways to create a rectangular prism with 20 interlocking cubes. 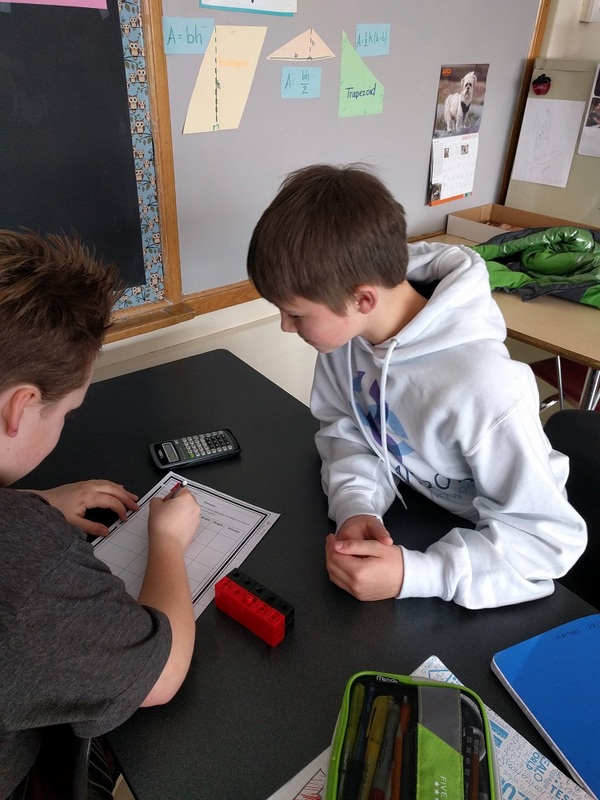 Students also observed the volume and surface area changes with their designs.